Oh yessssss! It finally here ladies! 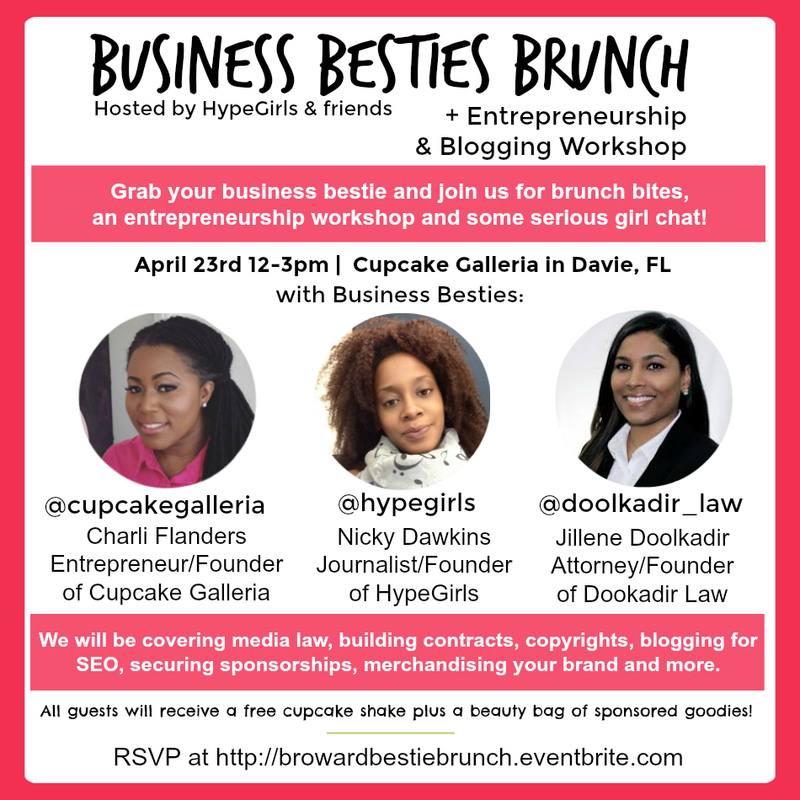 Our very first Business Besties Brunch is taking place so get ready, grab your business bestie and come out for an afternoon of brunch bites, business tips and girl chat! 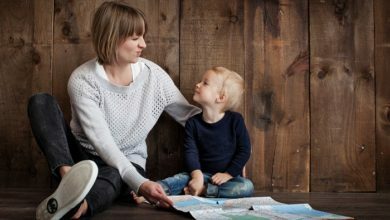 I’ve partnered up with two amazing mamas to bring you an afternoon of encouragement, education and the best part – food! This event takes place Sunday, April 23rd 12-3pm. We will feature a small bites brunch, entrepreneurship and empowerment workshop followed by amazing hour of cupcake cocktails, special giveaways and networking. Plus we will have some amazing eco-friendly beauty giveaways from our sponsors – you don’t want to miss out! 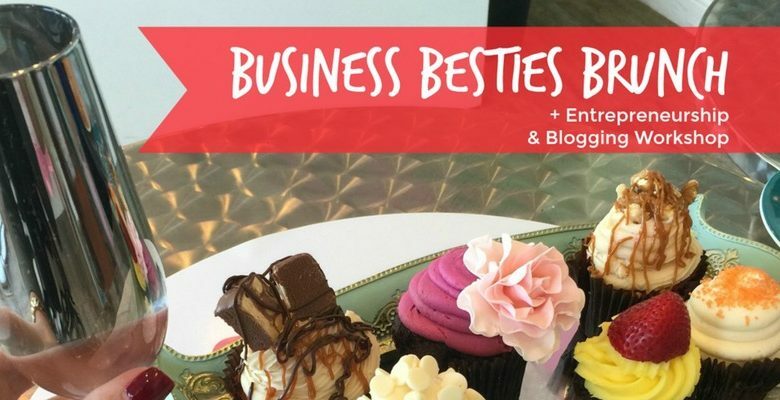 So what is a Business Bestie? A business bestie is a fellow business owner who is uber supportive of your business – basically the ultimate cheerleader! 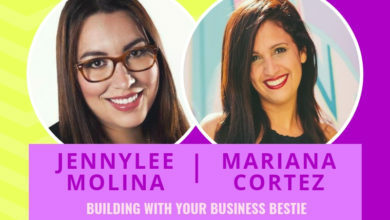 Business besties share resources, collaborate on ideas and encourage each other to keep pushing through this tough journey of entrepreneurship. A real business bestie wants to see you win just as bad as they want to win! SPACE IS LIMITED! WE ONLY HAVE 20 SPACES AVAILABLE, SO GET YOUR TICKETS WHILE YOU CAN! Cupcake Galleria, HSI Professional, Hype Nail, KatKat Soaps & Disfunkshion Magazine.